Hi! My name is Tracy Whipple. I have been a travel specialist since 2006 with a focus on cruise and group vacations, plus also Disney vacations. With a desire to provide a full array of services and destinations to my clients, I opened Travel On A Dream, LLC. in 2010. It wasn’t good enough that I knew Disney destinations, I also wanted to learn as much as I could about other destinations as well. I have not only traveled to many destinations that I sell, I also have taken a variety of courses to offer my clients the best travel experience possible. I have received my Elite Cruise Counsellor and Luxury Cruise Specialist designations with CLIA. In 2013, I was invited to serve on Disney’s EarMarked Travel Advisory Council, a group of 20 travel agency owners hand selected by Disney and appointed by Disney leadership to represent the diversity of agencies in Disney’s EarMarked Program. 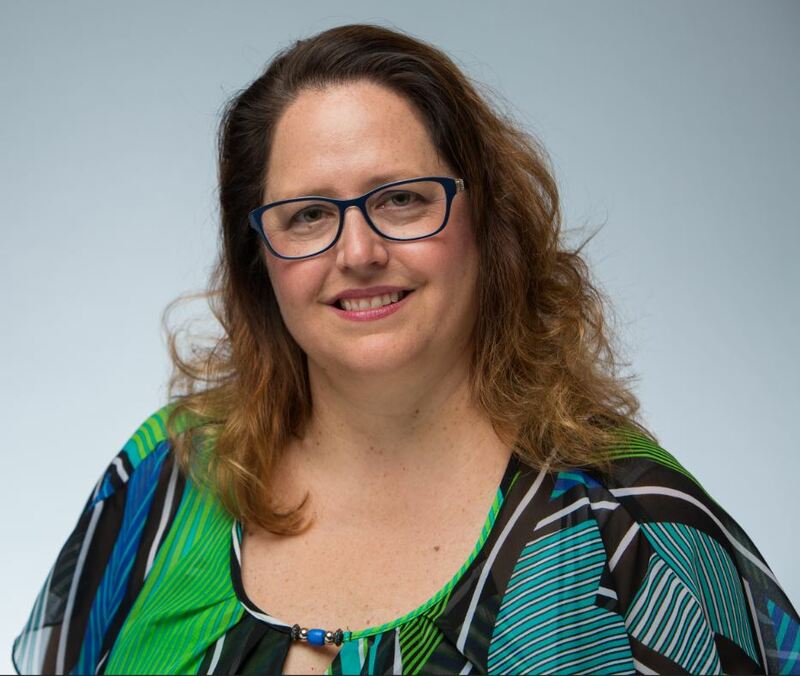 In 2016, I earned the prestigious Certified Travel Associate (CTA) designation from The Travel Institute, followed in 2017 with the Certified Travel Counselor (CTC) designation, after completing a rigorous certification program, demonstrating essential industry knowledge and experience, and exemplifying the highest standards of professionalism. Finally, in 2017 I earned the Verified Travel Advisor (VTA) from the American Society of Travel Advisors (ASTA). All of these certifications have given me the knowledge to oversee my travel business and assist my clients with planning their vacations. 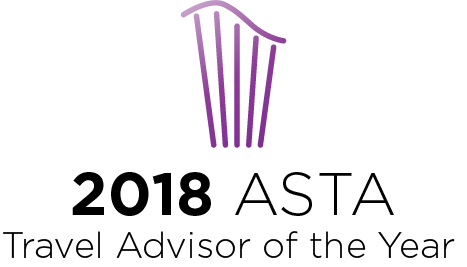 In 2018, I was honored to be named the ASTA Travel Advisor of the Year. I was nominated by five different clients and colleagues for this award. Since opening Travel On A Dream, I have worked on bringing in vacation planners who share a similar belief to mine that customer service is the most important part of providing vacation planning services. While I am not able to take on new clients like I used to, I feel confident in the agents I have selected to be a part of the ToaD family that our clients will be satisfied. When vacationing, I still enjoy cruising the most followed by organized tours, like Adventures by Disney or ToaD group cruises and tours. Check out more reviews or add yours on Travel Leaders Network!